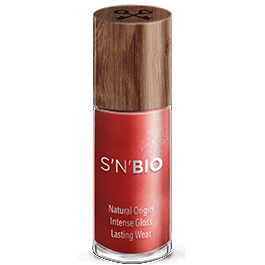 GIVE AN INSTANT SNAILS GIFT! Order your Safe’n’Beautiful e-gift card, choose a card value 30€, 50€ or 100€. Send it straight to the recipient’s inbox. Choose the delivery day to send the digital gift card. 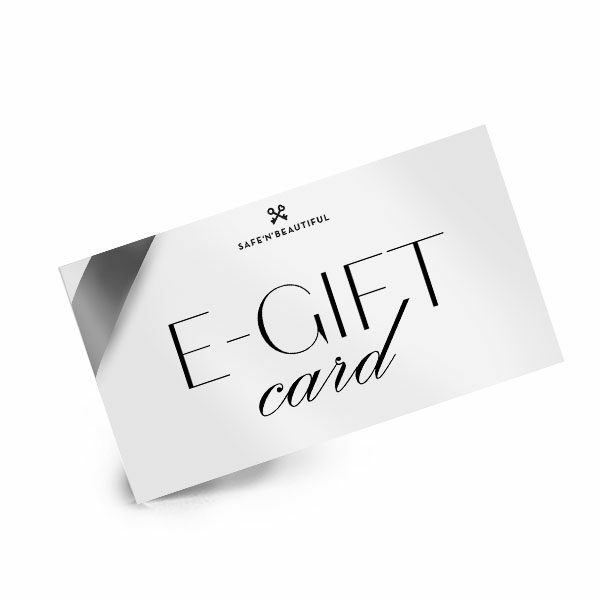 Your recipient receives a full-color e-Gift Card that can be redeemed on our e-shop at any time. Our digital gift cards have no additional processing fees. 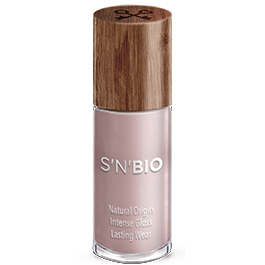 You can buy any S’n’B product from our e-shop with the digital gift card.